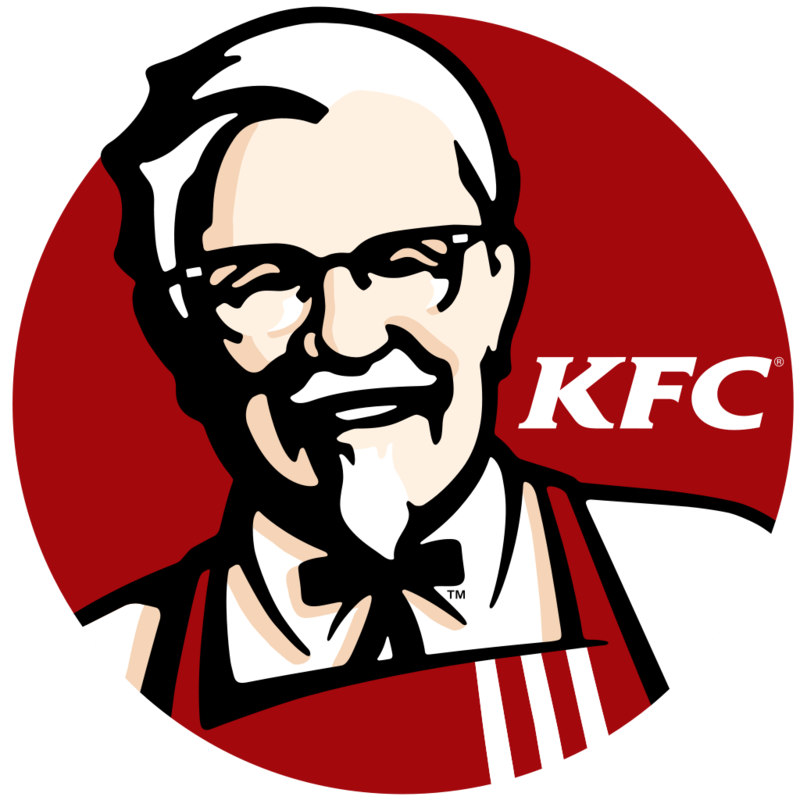 KFC are offering customers a Free Chips and Drink when you fill out their Guest Experience Survey! To get the deal, you’ll need to make a purchase at KFC, keep the receipt and fill out the survey on the website here. At the end of the survey, you’ll get a five digit code which you can write on the receipt. Then simply give that receipt to the store and you’ll get a Free Chips & Drink! Spend over $4.95 to get a Free Regular Chips and Regular Drink! Spend over $19.95 to get Free Large Chips and 1.25L Drink! These offers available for a limited time only, so get in quick! To take advantage of this offer, click here to locate your nearest KFC store.